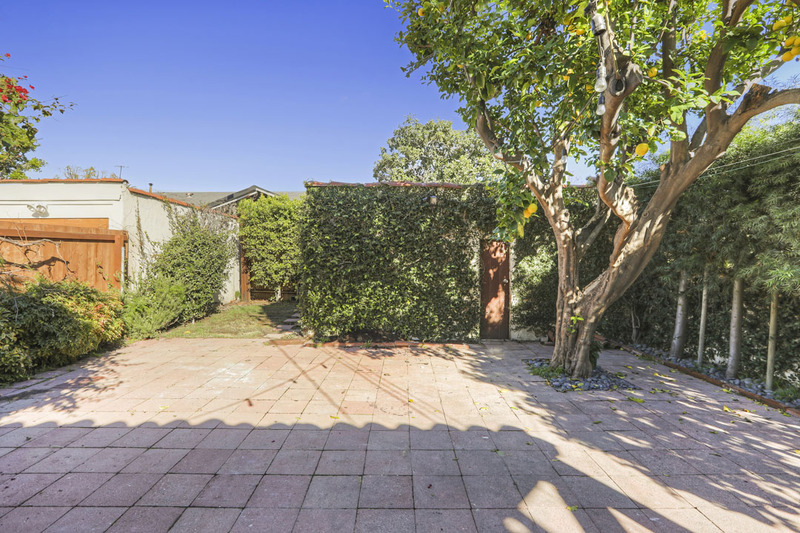 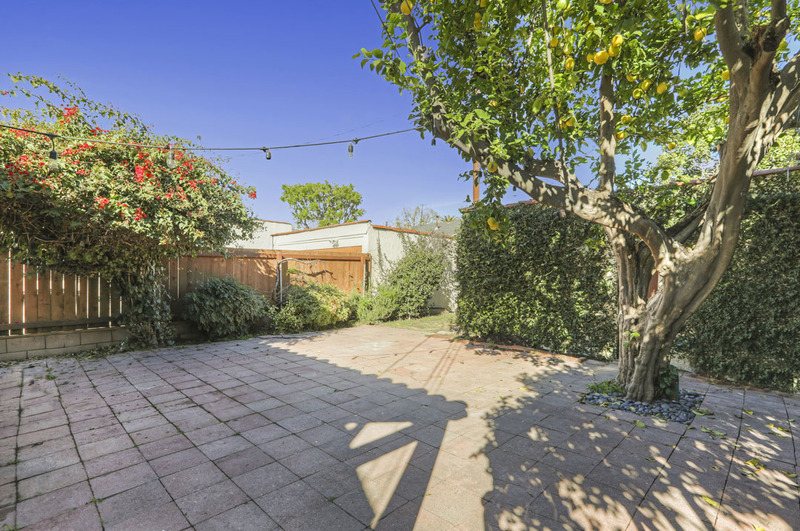 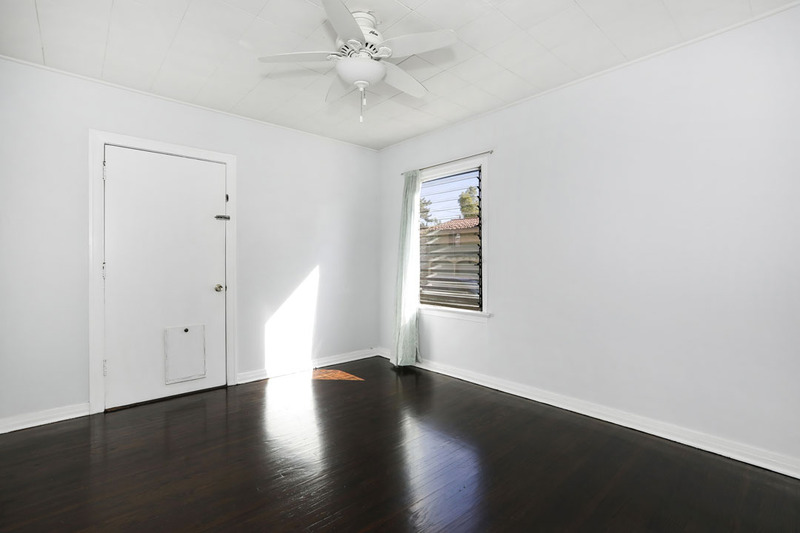 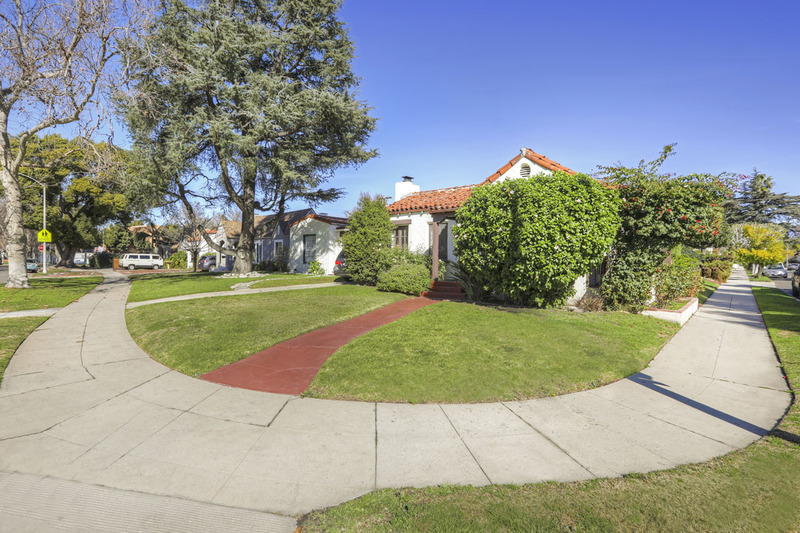 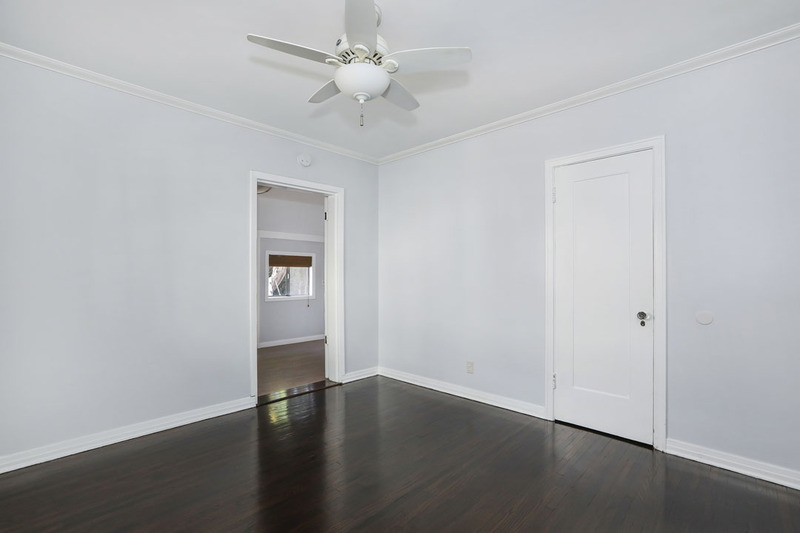 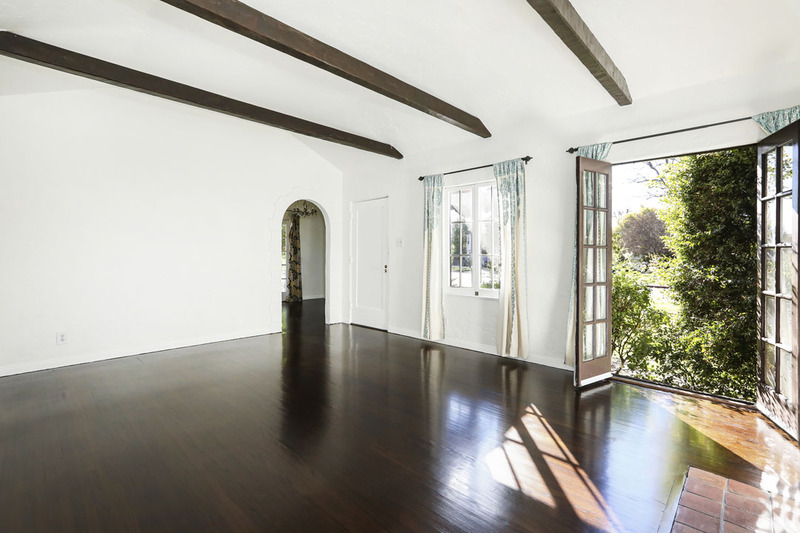 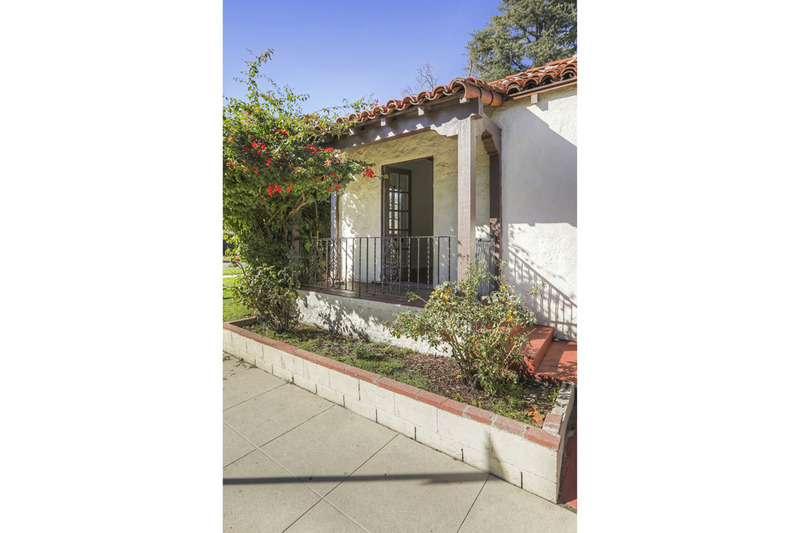 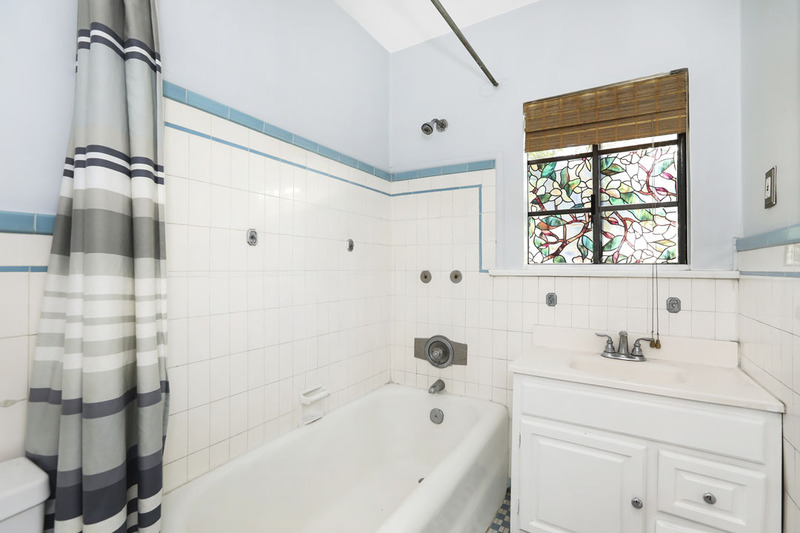 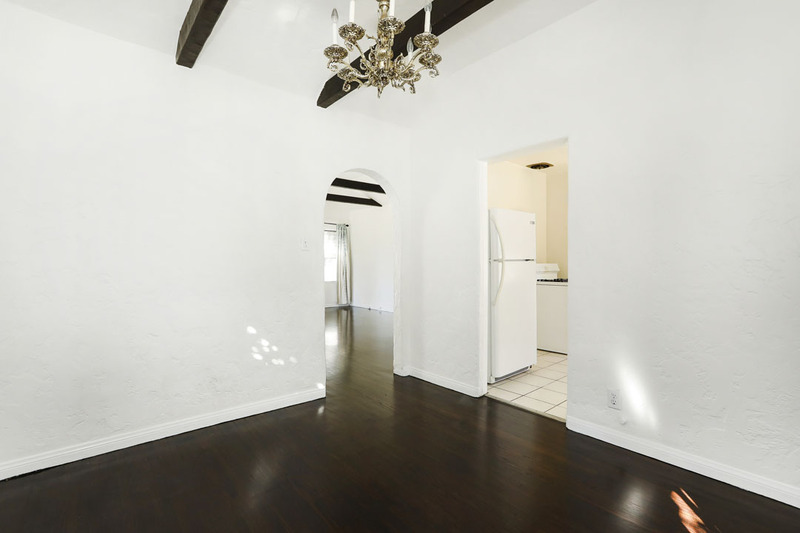 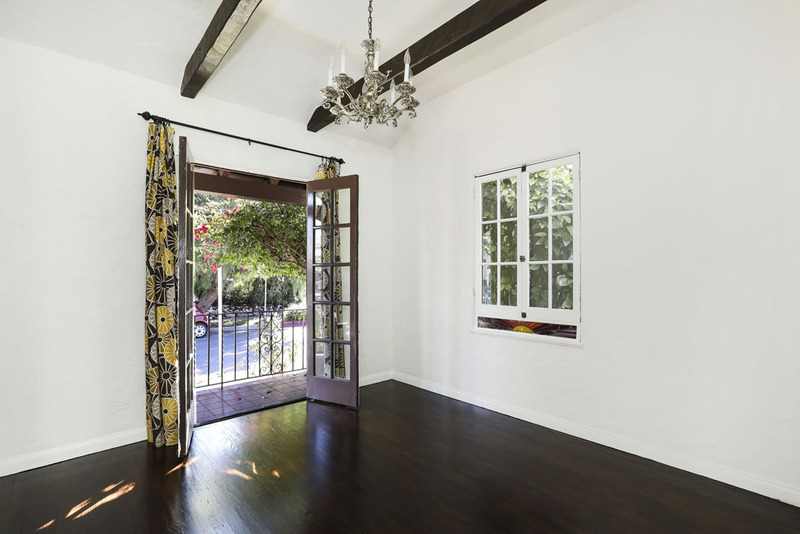 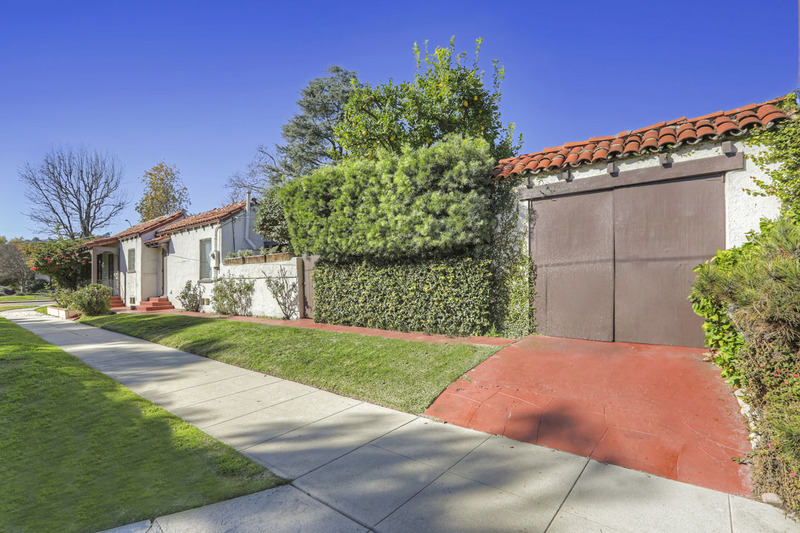 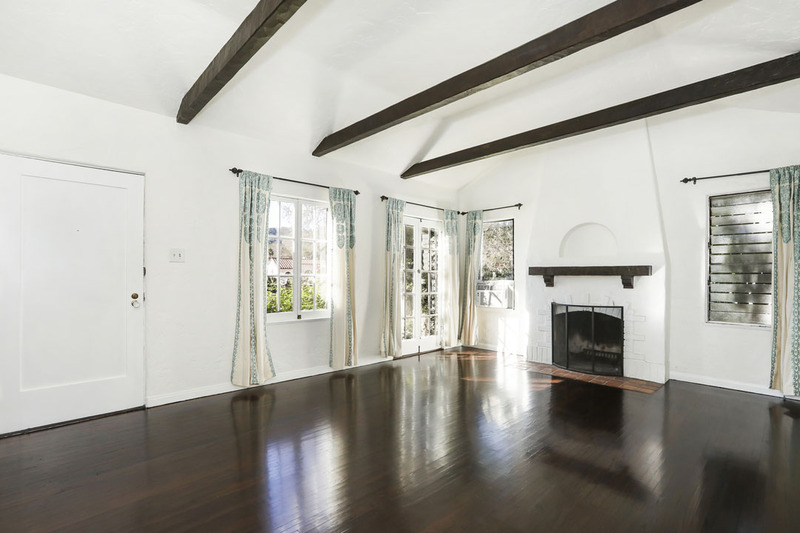 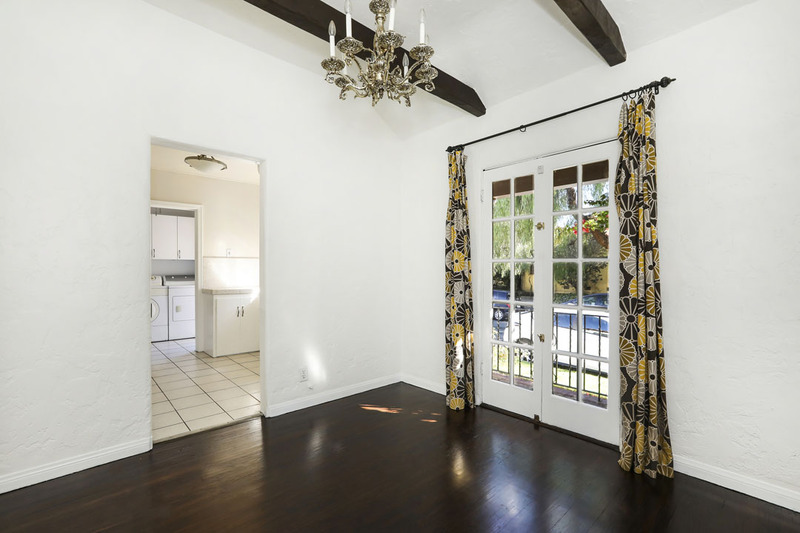 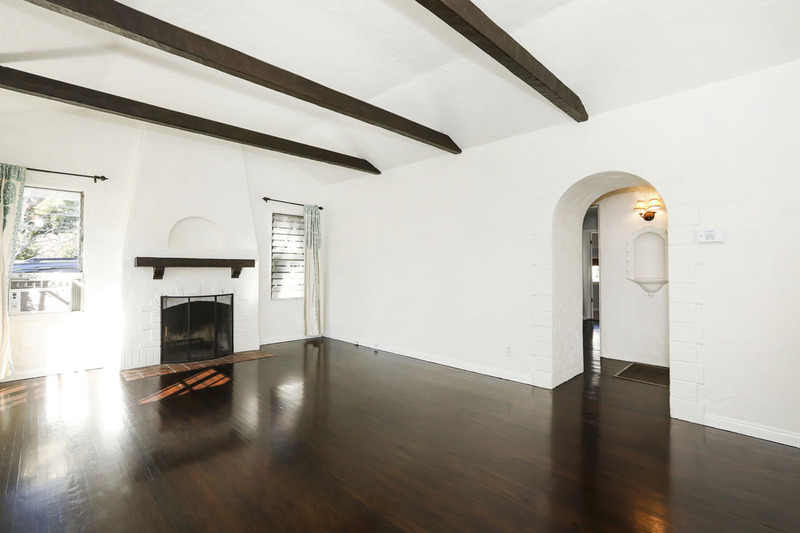 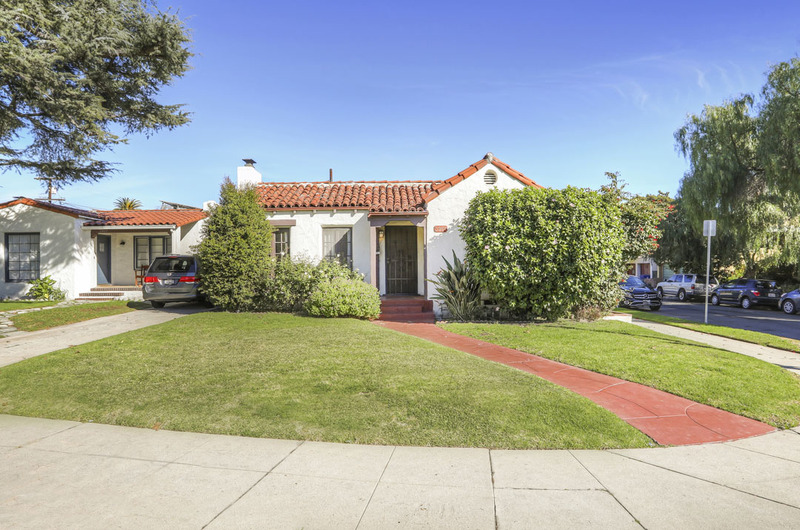 Set on a corner lot in prime Atwater Village, this beautiful Spanish-style home is available for lease. 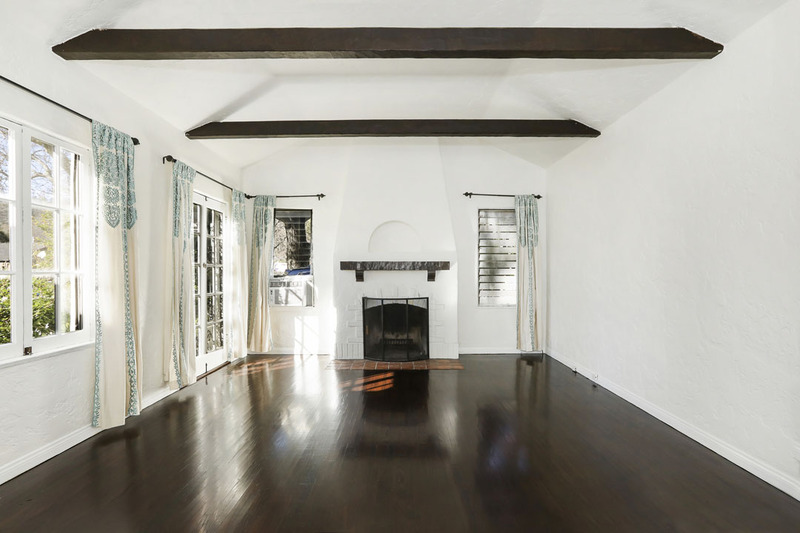 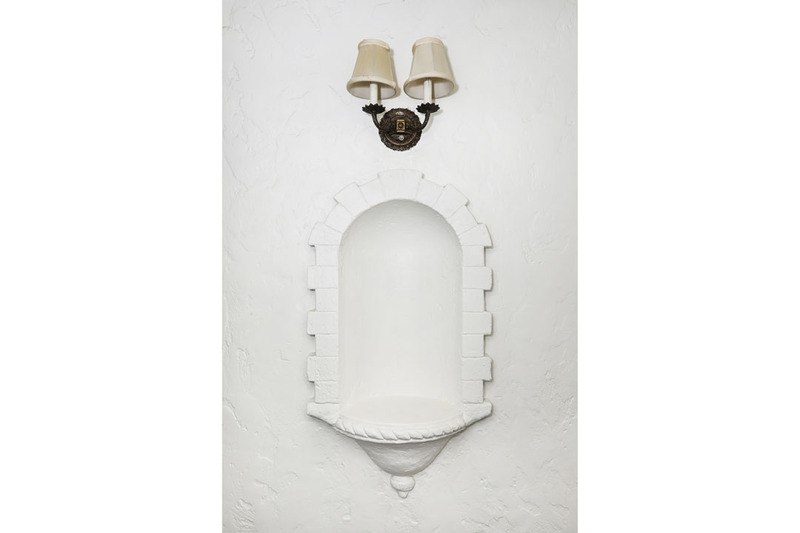 Character details are highlighted by a barreled ceiling, ornamental fireplace and hardwood flooring throughout. 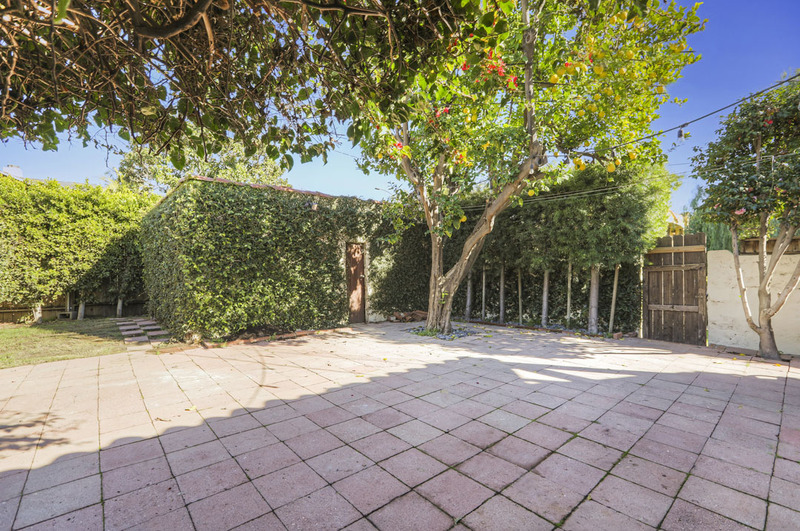 There are formal living and dining rooms with easy outdoor access to the rear patio, a private and serene environment for dining al fresco. 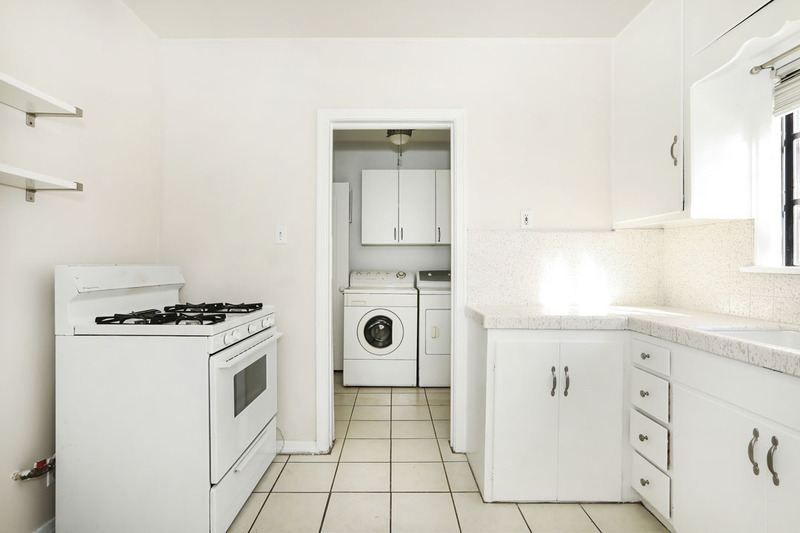 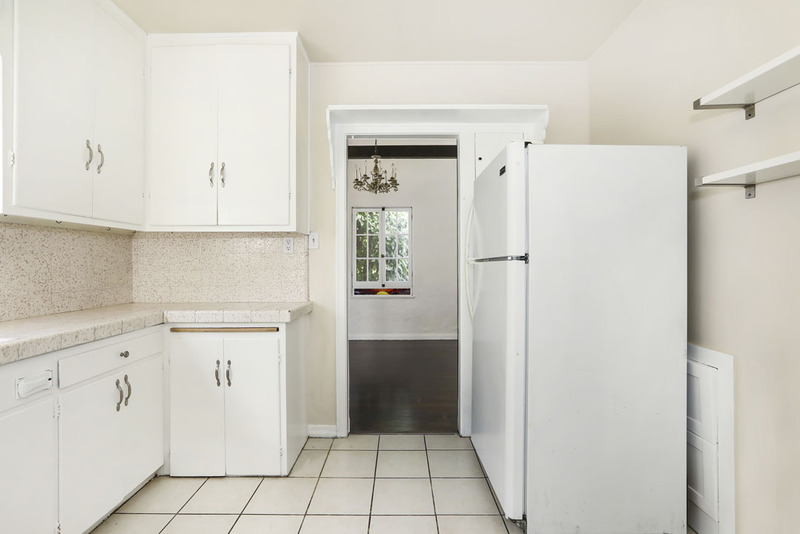 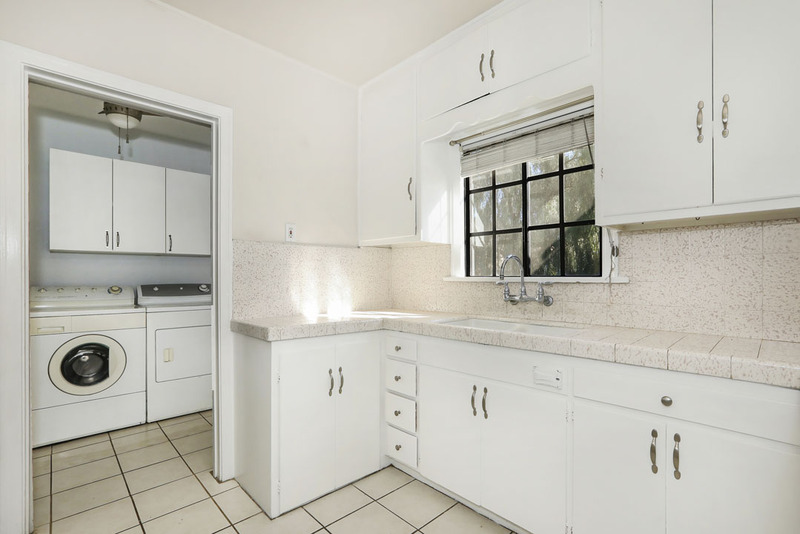 The kitchen provides a full suite of appliances. 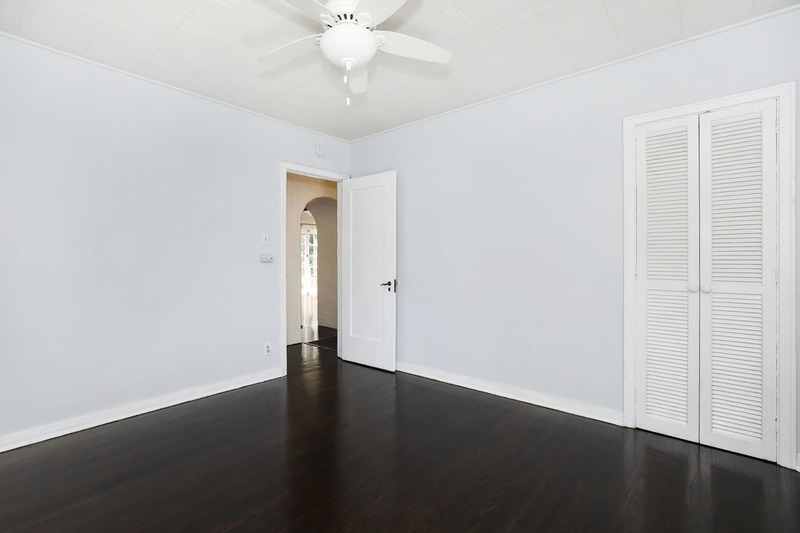 There are two well proportioned bedrooms and an additional space to serve as your office, nursery or guest quarters. 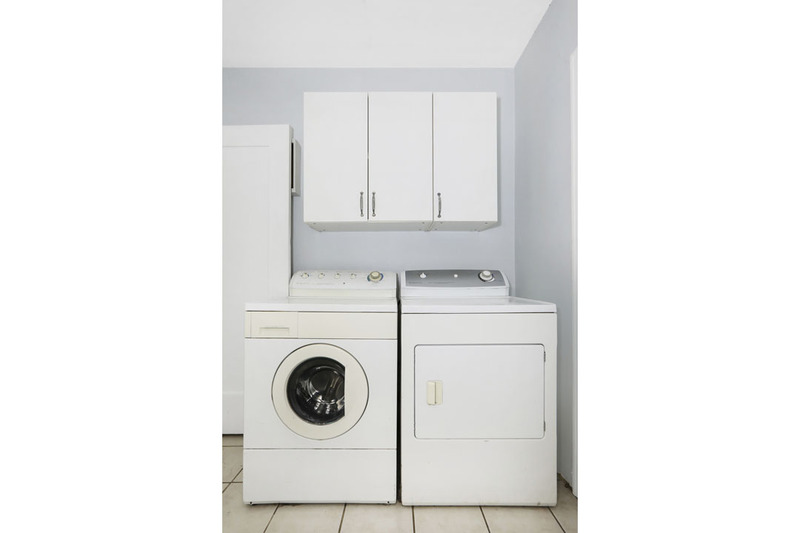 Amenities include washer, dryer and designated parking. 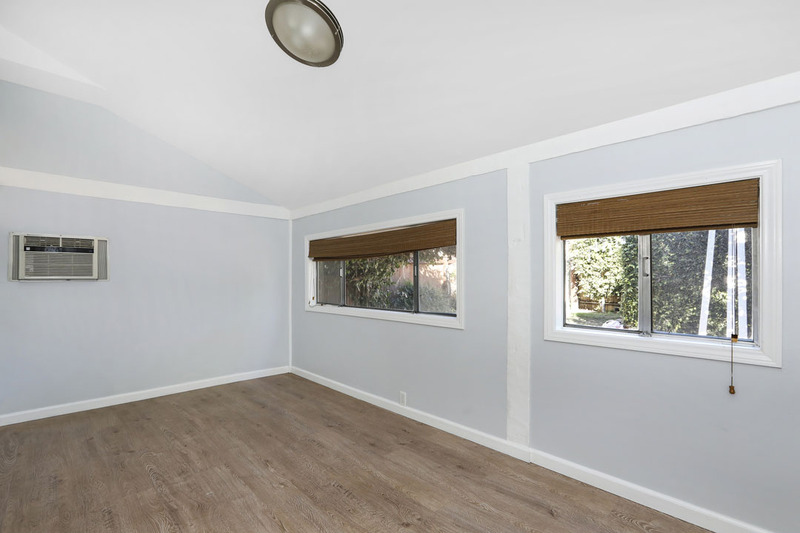 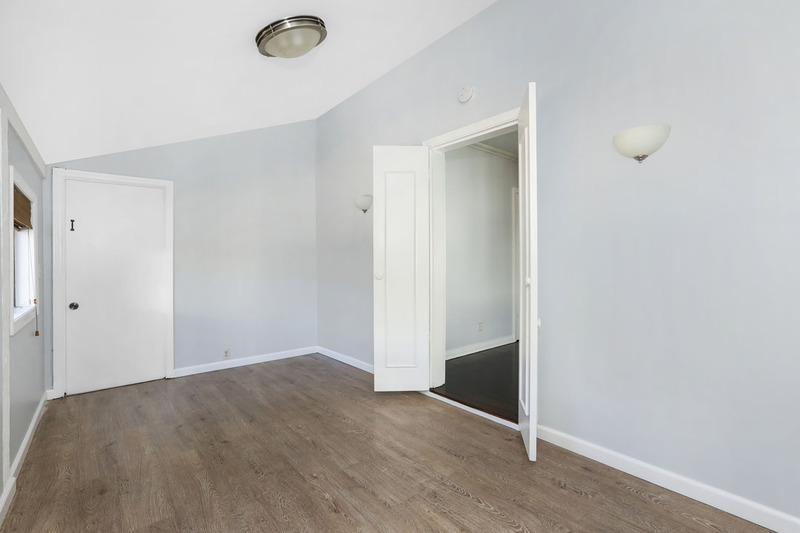 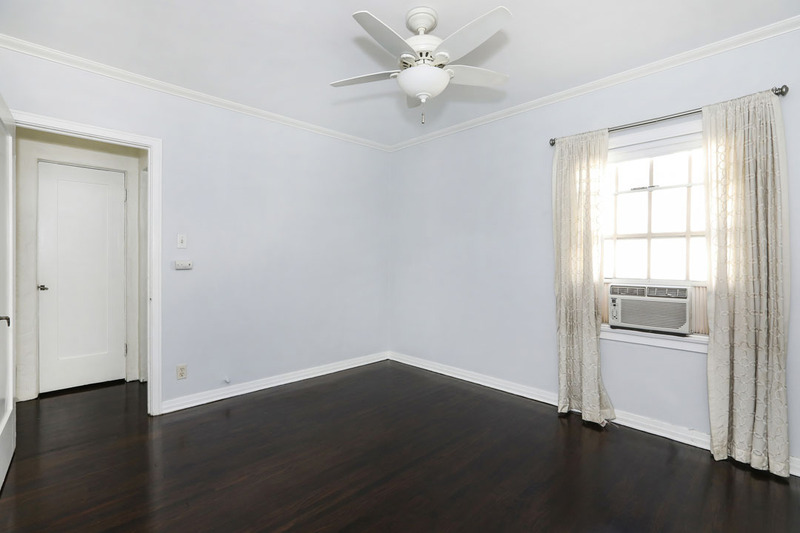 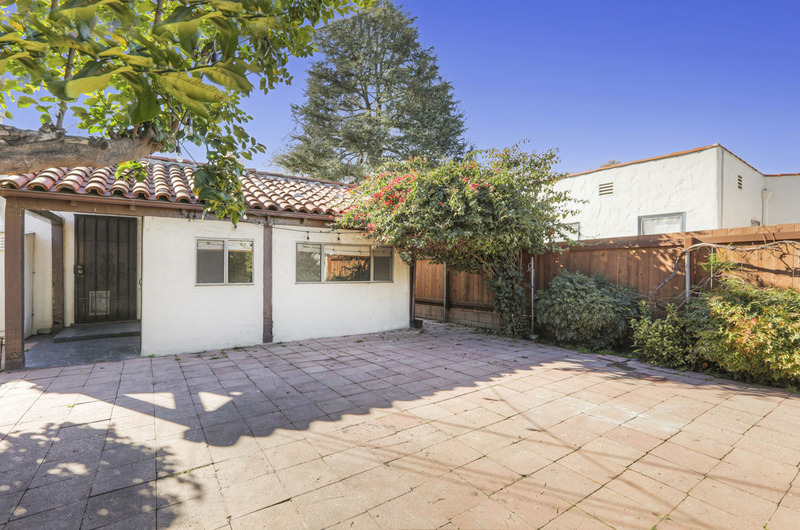 The home has a detached garage, ideal for storage, and enjoys a central location near local favorites Proof Bakery, Viet Noodle Bar, Dune, Bon Vivant Market & Cafe and more.